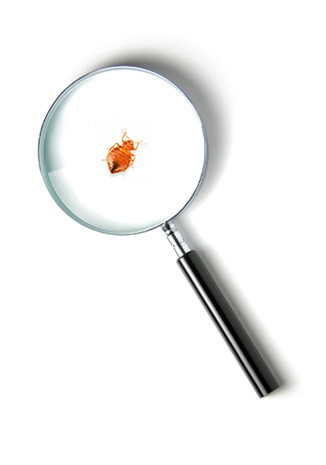 Detective Bed Bug is a Canine Detection Inspection Service that Inspects Property for Live Bed Bug Infestations. 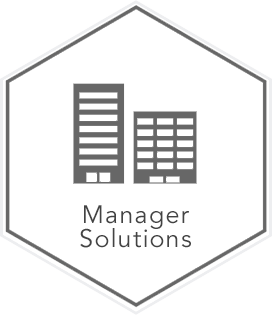 Only we provide a full visual verification, photo reporting and expert advice and education on what to do next. 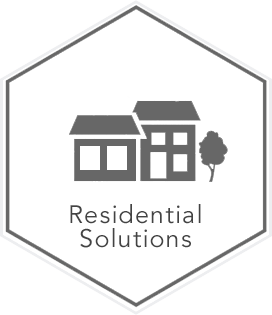 We offer expertise bed bug problem solving with more than 12 years of property management experience and we are Illinois Structural Pest Control Technician Certified. The only defense is early detection. How do you know that you have bed bugs? Foremost it is important that you confirm bed bug activity by seeing the bed bugs. 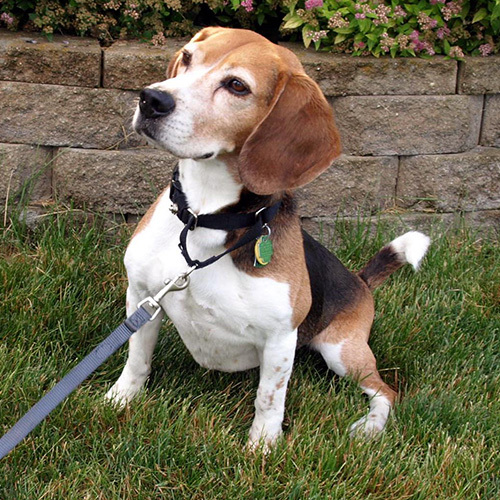 Our dogs can pinpoint them and we will show them to you. 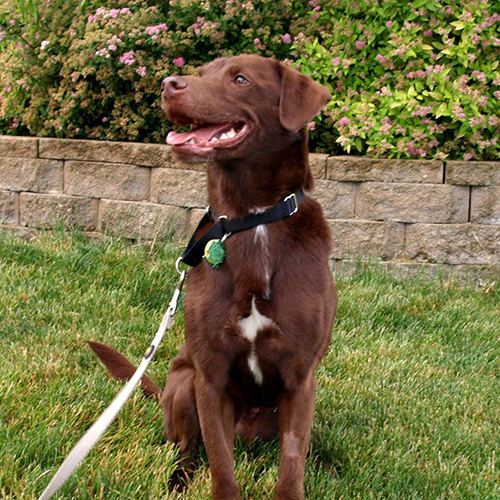 Jack is a mix of chocolate lab and Australian Shepard weighing around 34lbs. His demeanor is a bunch of nervous energy that makes him good at his job and he loves clutter. Barney a larger size breed of beagle weighing about 30lbs. He is very food driven and loves to play the bed bug finding game. He loves chewing his bully sticks! 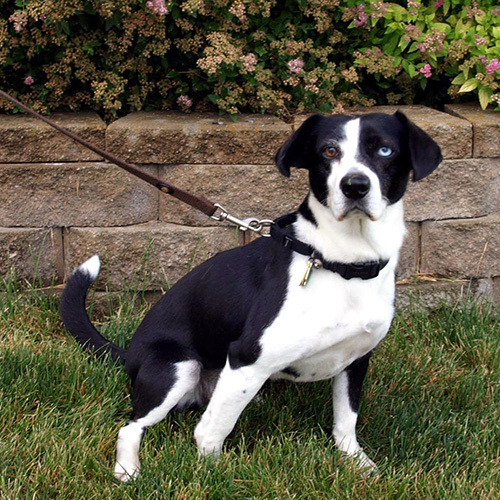 Bella is a small beagle mix weighing 23lbs. She is a very methodical searcher and right on point. She is very playful, likes chasing balls and guarding toys. 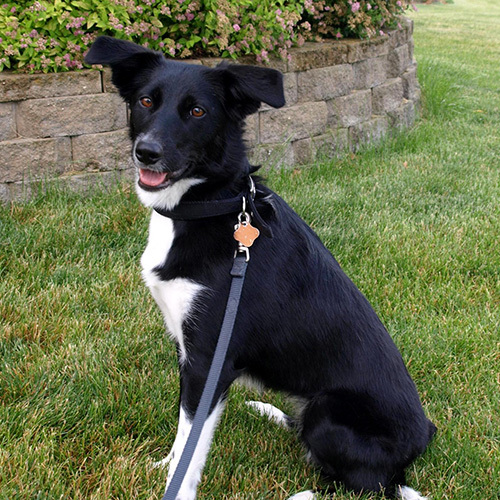 Myra a border collie mix weighing 32lbs. Has a true people personality and likes bouncy play. She likes to overview the inspection and work into the details. 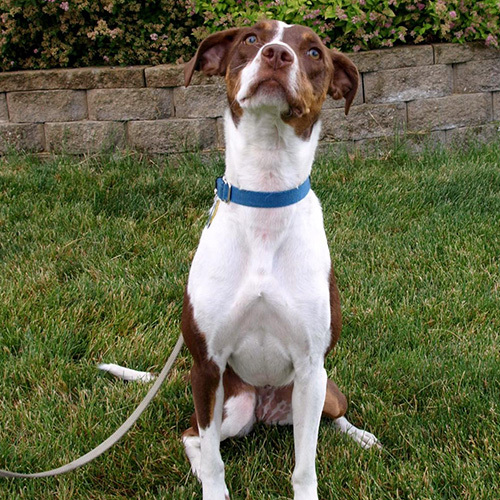 Anji is a pointer border collie mix weighing about 32lbs. Although she is a bit people shy, she really excels at detail searching and is excited about her target odor. Similar to mosquitos, bed bugs are blood-sucking insects BUT DO NOT jump or fly. Although not known to spread diseases, it can be traumatic emotionally and socially to have bed bugs inside your home or workplace. An adult female bed bug lays about 2-5 eggs per day and those immature bed bugs can become an adult and start reproducing in as early as 35-45 days. Bed bug eggs and immature bed bugs are so tiny they are often undetected by the human eye. Undetected bed bugs grow in numbers quickly and spread throughout your items and furniture. Although many insects bite us, none will continue to bite us and grow in numbers like the bed bug and proper detection is essential for proper treatment. 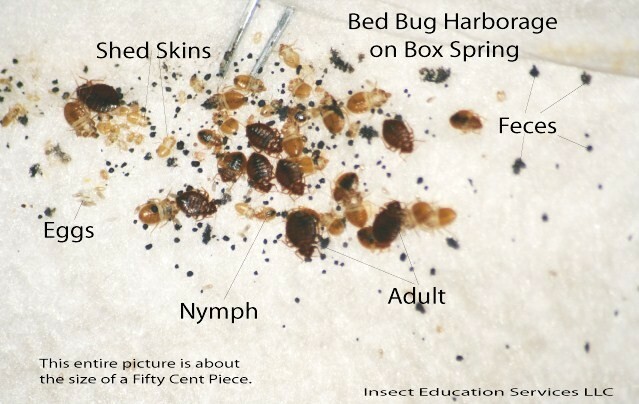 Detective Bed Bug inspections shows you physical proof that bed bugs exist in your home. © 2015 Detective Bed Bug | Bed Bug Dog. All Rights Reserved.